At Herndon Animal Medical Center, we understand that special bond you have with your pet. 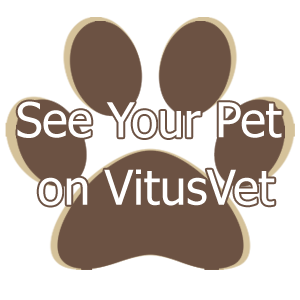 We recognize the role your dog or cat plays within your family. Why? Because we’re more than just veterinary professionals. We’re pet parents first. That’s why we are able to deliver our care with such compassion, understanding and respect. 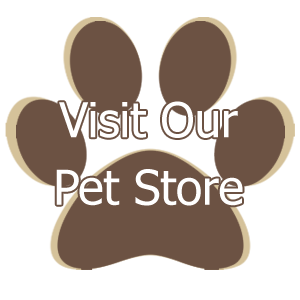 You want what’s best for your pet, and so do we. In fact, we’ve specifically designed our services to focus on helping each animal we serve – including yours – enjoy as many happy, healthy years as possible. From wellness and preventative medicine to advanced diagnostic testing, to surgery, dentistry, nutrition and weight management, vaccinations, spay or neuter, house calls, an online pet pharmacy and just about everything in between, we’ll be with you every step of the way. That’s our pledge to you. 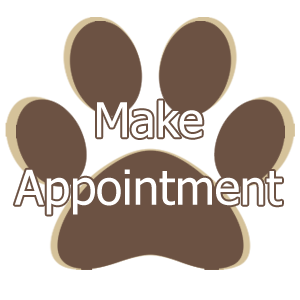 Call Herndon Animal Medical Center in Herndon, VA today at 703-435-8777. Claim $25 off your first visit.